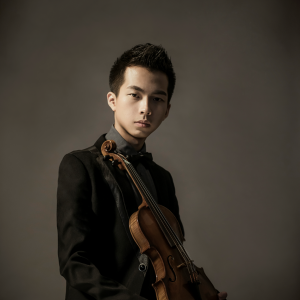 As part of the Singapore Violin Festival, young and aspiring violinists can now enroll in a series of violin technique classes. 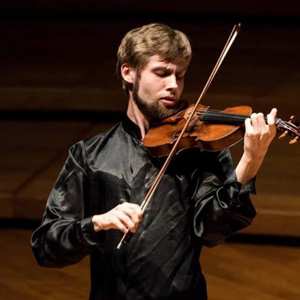 Curated by Professor Qian Zhou and conducted by award-winning faculty members of the Singapore Violin Festival, Oleksandr Korniev and He Shucong, participants will receive guidance on fundamental skills essential for violin performance. The Violin Technique Class Series is conducted over 4 sessions and each session has 4 lessons. Each session consists of 4 lessons made up of 6 students in each class lasting 75 minutes. 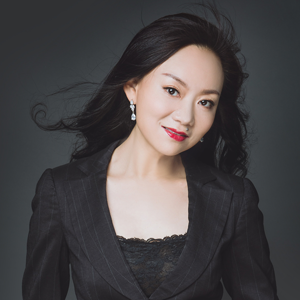 Designed by SVF, this technique class programme will provide a deep understanding of the essential techniques in the violin repertoire.